Amazing Stories, the anthology which is described as a fantasy / horror show is now filming in the ATL and casting Atlanta area locals that would like to work as TV show extras. According to the show’s Wiki page as well as other sources, the Steven Spielberg production is using the working title “Puget Sound” and is currently filming in Georgia. The project comes from Spielberg’s Amblin Entertainment and also Universal Television, with NBC Universal Television as the show’s distributor. The original show premiered in the mid 80’s and is now getting a reboot. Rumor has it (well, according to Variety) Apple is behind this cult classic sci-fi TV series. “Amazing Stories” from Steven Spielberg’s Amblin Television, is a reboot of the original anthology series from the 1980’s and will see Bryan Fuller executive producing the project along with with Amblin’s Darryl Frank and Justin Falvey. According to reports, the show will come out with a 10 episode 1st season. According to the show’s wiki page, Amazing Stories was a fantasy TV anthology series created by Steven Spielberg and originally ran on NBC in the United States from 1985 to 1987. The show was nominated for 12 Emmy Awards and won five. 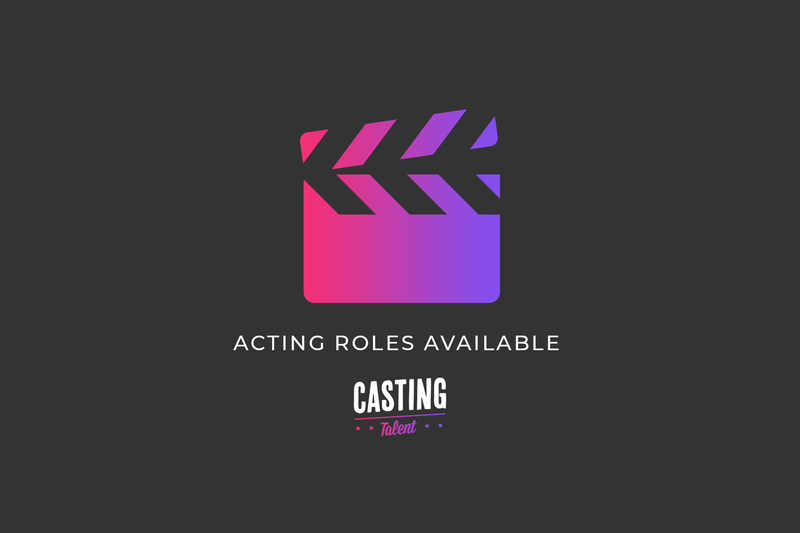 Please note that these are extras roles and you must live in the Atlanta area in order to be considered.